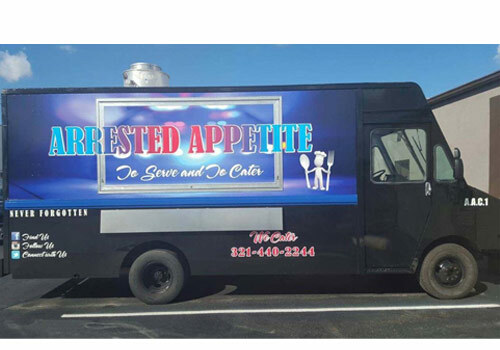 Food Truck Wars Alumni, Food Truck Crazy, Is Bringing Their Awesome Food Truck Crew To The Expo. Featured on Fox News, ChiPhi, was started by two friends who were always very proud of their Hometowns- Chicago and Philadephia. 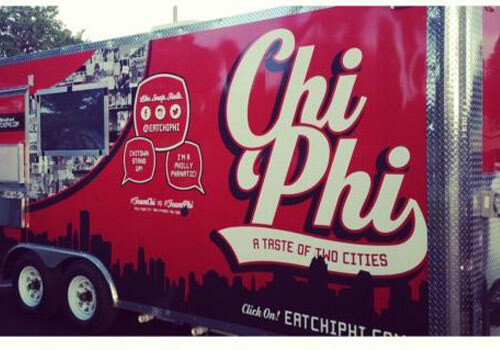 They started ChiPhi not only to satisfy their cravings but to share their common food passion with the world. The Chi Phi menu highlights the food that was made famous by these two cities and creates an experience unlike any other. Arrested Appetite offers a wonderfully worldly selection that includes Spanish paella with succulently fresh seafood, perfectly flaky Puerto Rican empanadas, Mexican enchiladas with tender pork carnitas, and much more. Take Your Taste Buds On A Wild Ride! 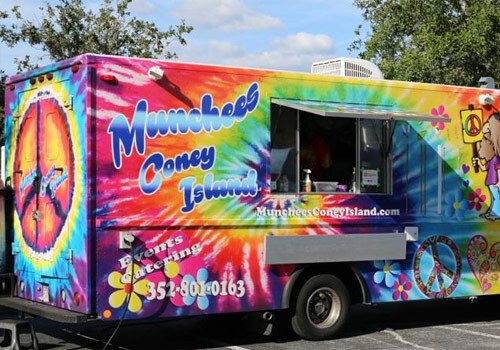 Munchee’s Coney Island is bringing over 20 years of culinary experience, and a menu inspired by meals made across the country, right to the heart of Florida in this groovy food truck. Featuring classic hot dog selections from U.S. cities, awesome burgers and more. There’s No Cooking Like Grandma’s Cooking! 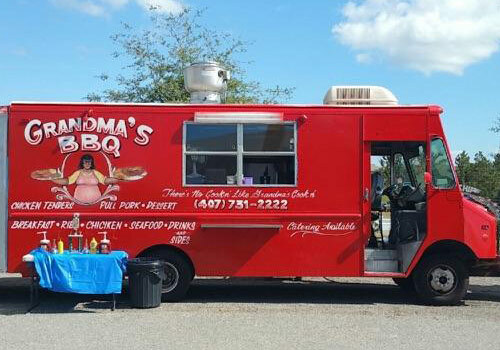 Featuring Southern BBQ favorites like Ribs, Chicken and Seafood, such as fried fish, snow crabs and shrimp. Enjoy mouth watering tender BBQ Ribs topped with a special sweet sauce, and a host of traditional southern sides and desserts.